written by award-winning playwright Amaranta Leyva and directed by Lourdes Pérez Gay. at 11:00 a.m. will be held in Spanish. self. 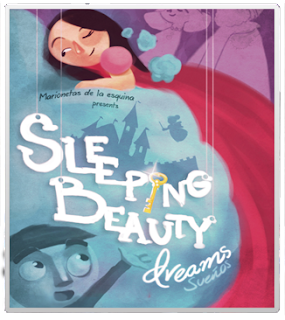 A contemporary look at this classic tale, Marionetas de la Esquina’s humorous storytelling and whimsical puppetry awake this sleeping princess as never before. performance on Saturday, February 16 at 11:00 a.m. will be held in Spanish. All seats are $18.